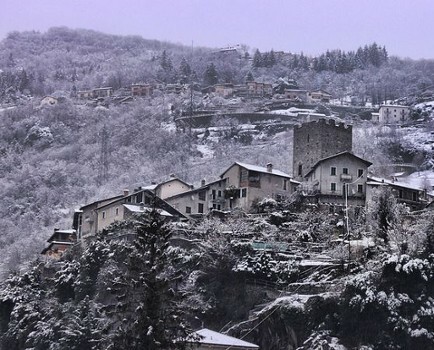 Placed on a hill overlooking the town, the castle was built in late Middle Ages to block the way to Valvarrone and it still remains a well-preserved tower, surrounded by ruins of ancient houses. The first proofs date back to 1039, when it suffered a long siege. 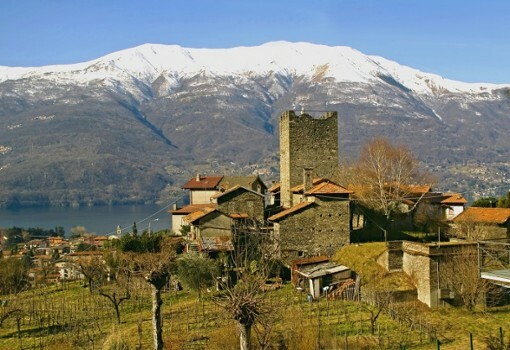 In the Mai district, on the headland overlooking the southern part of Dervio, there are still the ruins of an old castle named Castelvedro from the 5th and 6th century. 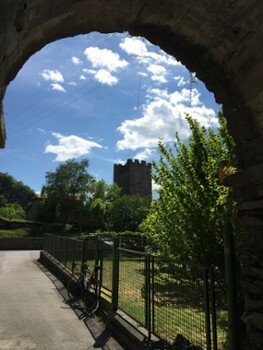 The fort is situated in a dominant position and it was part of the defense system created on the shores of the lake against the raids of the barbarians from Rezia. 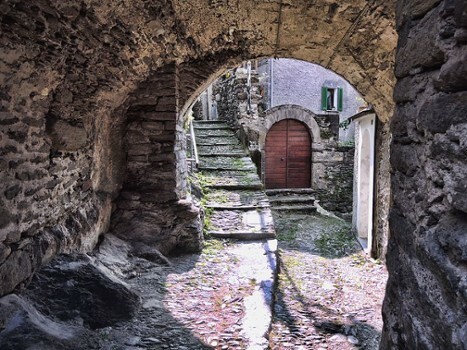 It was used to control the old road which connected Dervio with Piazzo di Casargo at the entrance of Valsassina. 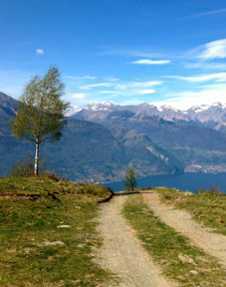 A beautiful route for mountain bikers, the trails of the mountains of Lake Como, which lends itself to many variations on the theme. 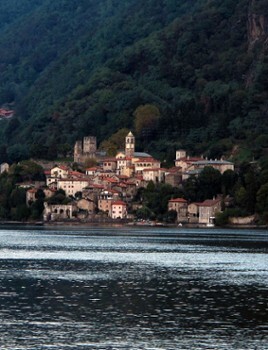 It starts from Dervio and climbs to Camaggiore, with options to continue inland or back down to Bellano. 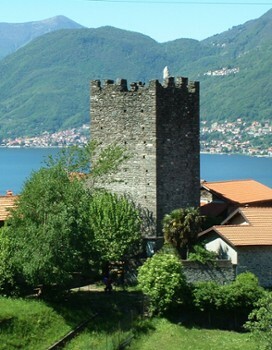 Nearby Things to Do include: Towns such as Pianello del Lario and Bellano; Water Activities such as Funsurfcenter Dervio and Rezzonico Beach; Castles & Ruins such as Castello di Corenno Plinio and Castello di Rezzonico; Cycling Routes such as Dervio Mountain Bike Trail and Bellano Mountain Bike Trail; Churches such as Church of St. Thomas Becket and Sanctuary of Lezzeno; Museums such as Radio Museum and Boat Museum.